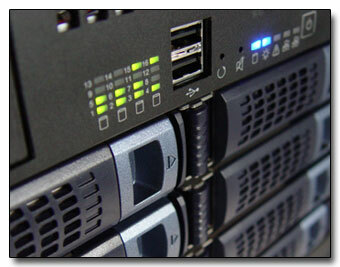 Get your website running in no time with one of our many contract-free hosting packages. Featuring our 99.9% uptime guarantee, multiple hosting plans, and a data center capable of handling everything from corporate level databasing to small business ecommerce, Trinicom Communications offers some of the web's best hosting plans available. Please call us toll free at 888-896-1653 or by email at sales@trinicom.com if you should have any questions regarding website hosting plans or details about our data center.